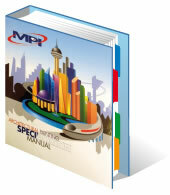 MPI offers a number of respected publications on painting specifications, terminology and failure recognition. 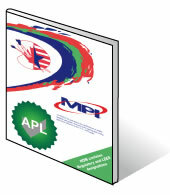 Each publication is available directly from MPI, MPI online Store , or through associates. Special prices may be obtained through your local organizations. 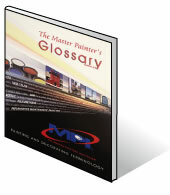 Written by industry experts, this new MPI manual is already in daily use by architects, engineers, interior designers, specification writers, government agencies, property managers, paint contractors, coating inspectors, paint manufacturers and suppliers. Includes evaluations on system options, descriptions of interior and exterior finishing systems, surface preparations, an approved product listing, and more. The ultimate reference for painters, contractors and those interested in the upkeep of indoor and outdoor coverings. It describes all coating products and their systems (including wall-coverings), suggests evaluation and assessment methods, goes over how to prepare each surface for repainting, and encourages high painting standards. 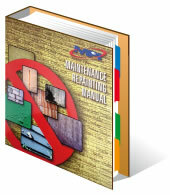 This handy MPI researched booklet uses pictures to help identify defects and failures in painting projects. 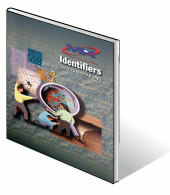 Professionals and novices will benefit from the descriptions of common failures and the probable causes. A quick read can help anybody prevent costly mistakes. This booklet contains the products having met our strict performance and aesthetic requirements. Manufacturers submit product data and samples for our review. If they meet all the requirements, they are included in this list. The complete list is available on this website in the Approved Products section. Click here for contact information or click on the red buttons for our order forms (for fax or email orders). MPI Store online specials are not honored if you choose to use these forms.